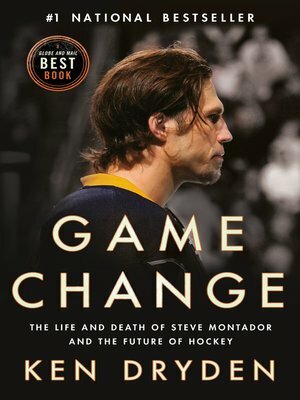 Ken Dryden's The Game is acknowledged as the best book about hockey, and one of the best books about sports ever written. Then came Home Game (with Roy MacGregor), also a major TV-series, in which he explored hockey's significance and what it means to Canada and Canadians. Now, in his most powerful and important book yet, Game Change, Ken Dryden tells the riveting story of one player's life, examines the intersection between science and sport, and expertly documents the progression of the game of hockey—where it began, how it got to where it is, where it can go from here and, just as exciting to play and watch, how it can get there.